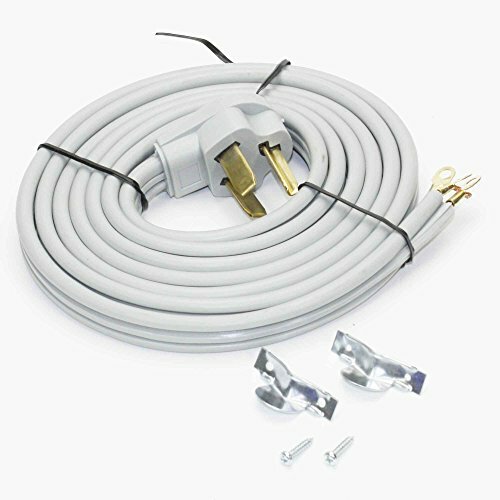 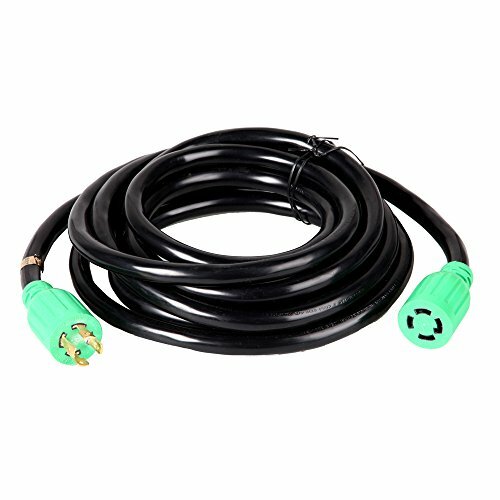 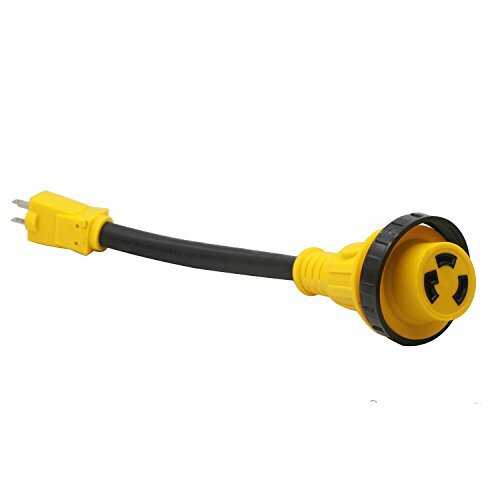 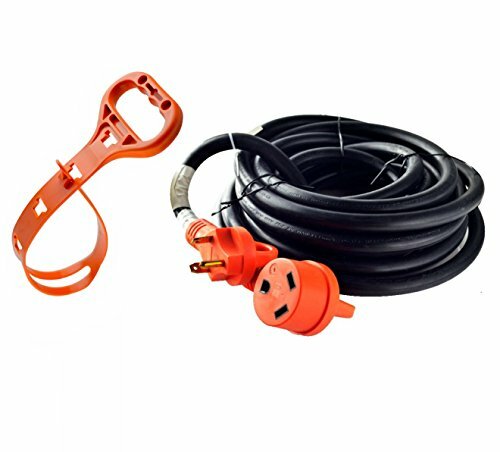 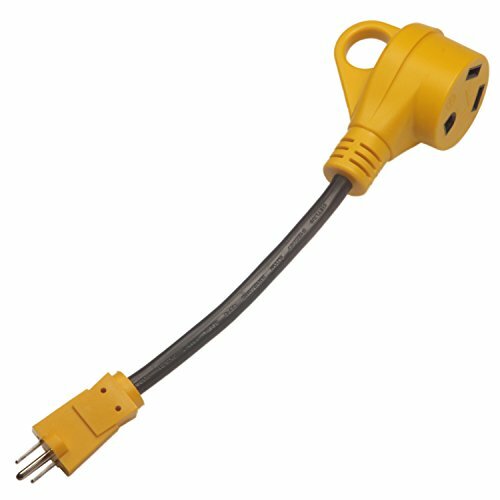 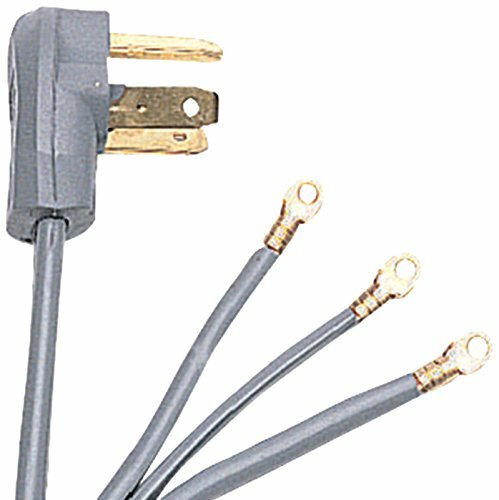 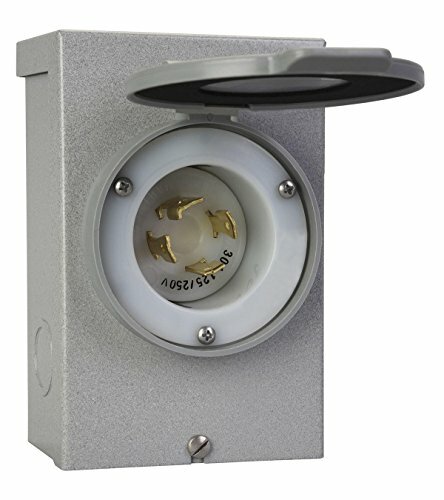 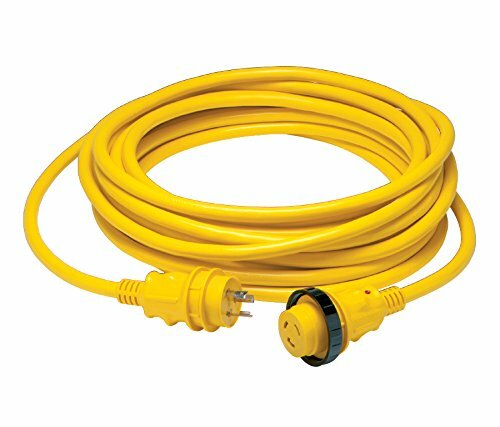 New 30 amp 125 volt 50' cordset features Ergo Grip- molded ends contoured to the grip of the boaters hand. 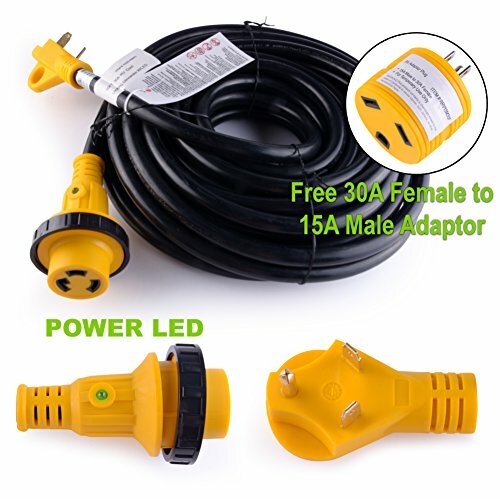 The LED indicator light molded into the female end of the cord confirms connection. 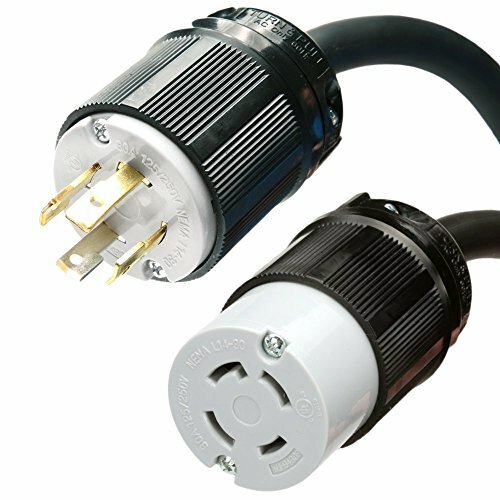 110V-220V to 12V 30A 360W Power Supply mod.